IT world is a thrilling place full of unpredictable cybersecurity threats. 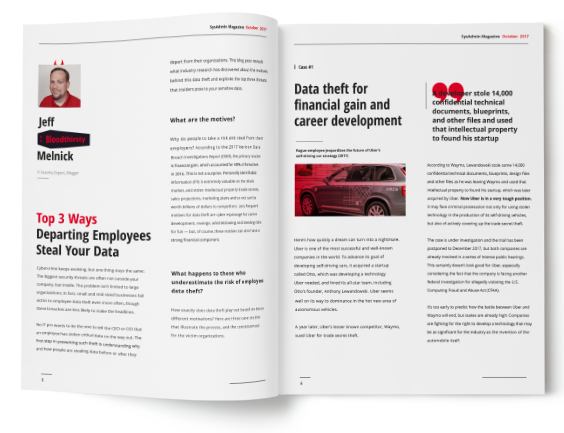 Do ransomware attacks, malicious insiders or unexpected auditors make your blood run cold? 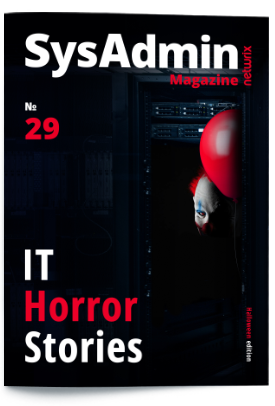 In this special Halloween edition, we’ll walk you through the scariest IT stories and instruct you how to fight the danger in the most effective way.